Coffee and beer, the perfect pair. 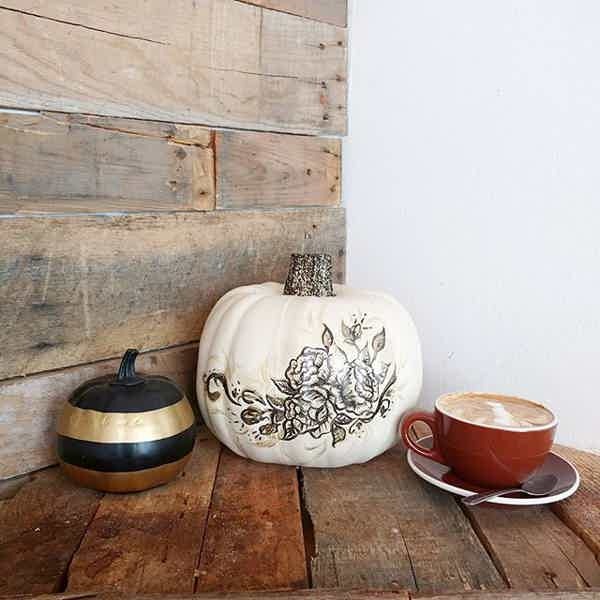 We’re heading right into porter & stout season and Endgrain Coffee would love to be your coffee supplier. Need something chocolatey for that Stout? We’ve got you covered. Want to do an IPA with a naturally sweet, fruit forward coffee that compliments Citra Hops? We can do that for you as well. We have been in the craft beer game for a couple years working with Kelly Green Brewing and Bonesaw Brewery. In addition to providing coffee for beer we can also assist with getting Cold Brew or Nitro Cold Brew on tap in your tasting room. It's a great compliment to the beer and an alternative for the designated driver of the group. Making a sour or just need something different? We've got tart and tangy Cascara (coffee cherries) to help bring through juicy, fruit, delicious notes. Your customers won't be able to get enough of it once they have a taste of it. 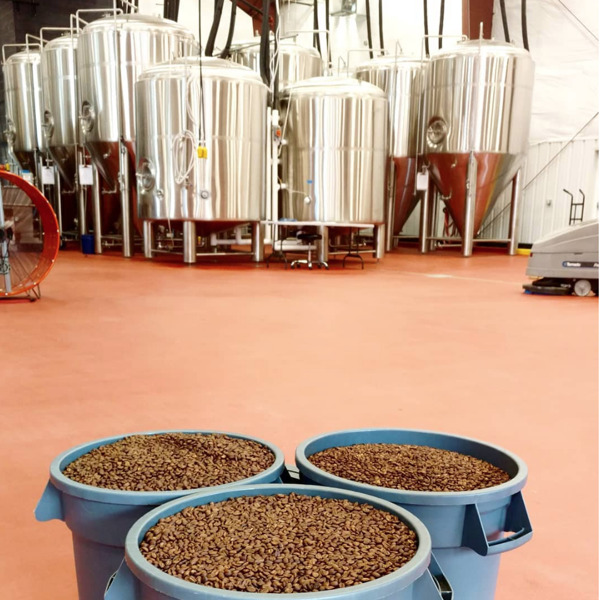 Of course, we are always happy to provide you with beans to make sure your beers are brewed to perfection. With plenty of varietals from which to choose, let us know what tasting notes are of interest and we will work with you. 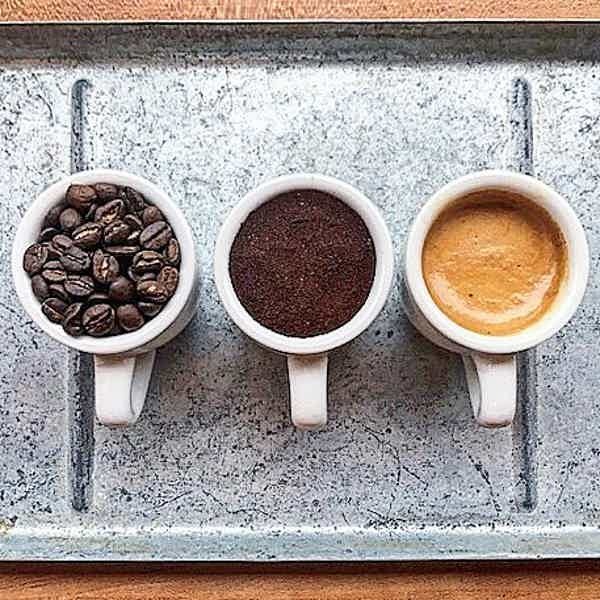 Maybe you need some espresso for something with a little extra kick; maybe you need some smooth and sweet cold brew to accent the tasting notes; or maybe it's something totally new. 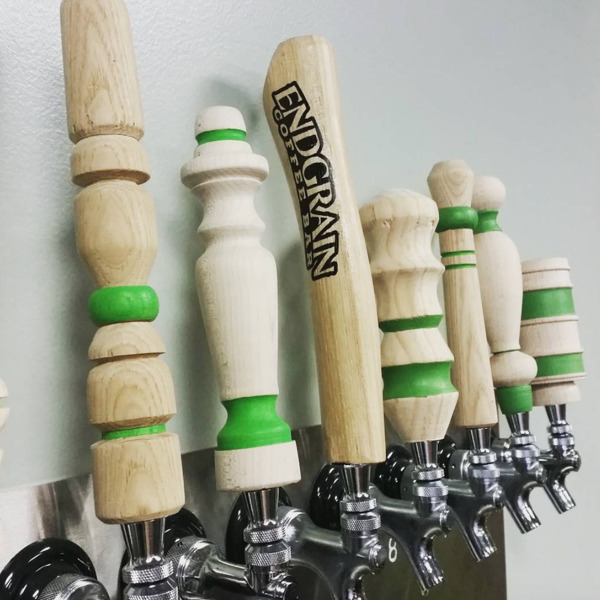 Whatever the case may be, Endgrain Coffee Bar are able to provide batch-brewed codl brew, drip coffee, or espresso to meet your specific needs. With so many options from which to choose, let us know what needs you may have.